Book direct with us and receive the best rate! 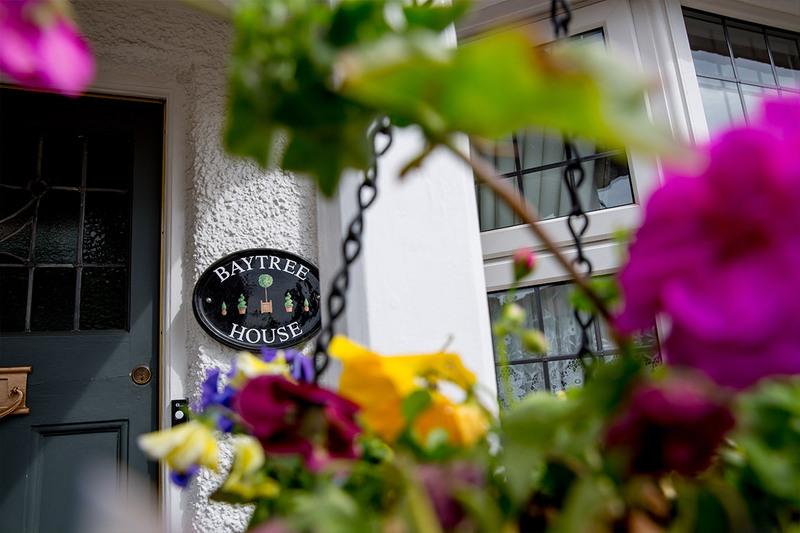 Deposit: One night’s charge per room, will be required once a reservation has been confirmed payable to Bay Tree House. There are no extra taxes or surcharges. Cancellation policy: In the event of cancellation, half (50%) of the deposit will be refunded provided at least 7 days notice of cancellation is given. For cancellations made within 7 days of your arrival date or failing to take up the booking without cancelling your deposit will be non-refundable.